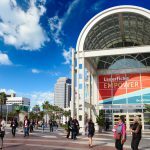 Each year at the Empower Conference, members of the Laserfiche community share their experience and skills to inspire solutions and drive innovation. This year, we’ve issued an open Call for Speakers for Laserfiche Empower 2019, and we’re inviting everyone to apply. Send us your ideas for our customer success and professional development classes, and show everyone how you #RunSmarter. Speakers who are selected will receive complimentary conference registration and accomodations—giving them access to hundreds of classes on product training, business strategy, digital transformation and more. 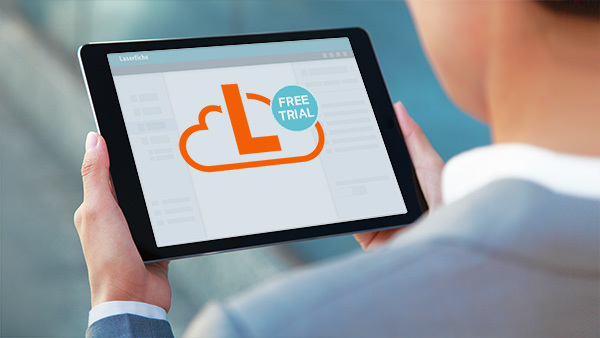 You’ll be able learn about all the new features in Laserfiche along with major technology trends and leadership skills, giving you cutting-edge strategies to take back to your organization. Empower always boasts an abundance of networking events like user groups, peer lunches and after-hours soirées. 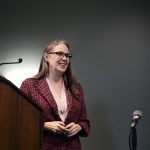 As a speaker, you’ll have even greater opportunities to make valuable connections within our community and gain exposure for your organization by leading a conference class. You’ll be able to gather innovative new ideas from other like-minded professionals, even while presenting your own. Our attendees revel in the amount of energy and enthusiasm that results from learning how to transform their organizations, and the knowledge they gain from our classes impacts them for years to come. 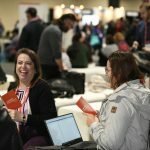 Empower 2019 is your opportunity to make a positive and lasting impact on the Laserfiche community. Whether you’re a wizard with Workflow or a master of project management, our attendees love to hear from knowledgeable and enthusiastic professionals. Apply today to be a part of Empower 2019—our speaker line-up fills up quickly, so be sure to submit your application as soon as possible! Visit the Call for Speakers page for submission guidelines and more information. We can’t wait to hear your story at #LFEmpower!